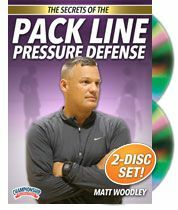 Arm you and your team with some of the best basketball offensive and defensive instructional videos and DVDs on the market. 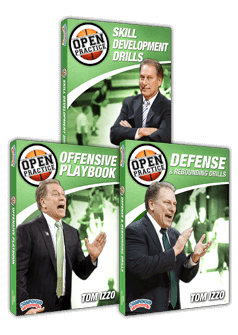 Mens Basketball Hoopscoop offers over 300 instructional videos for thousands of different drills and plays. 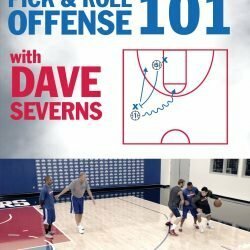 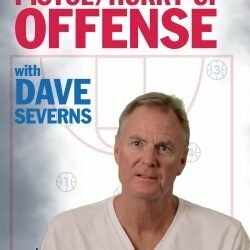 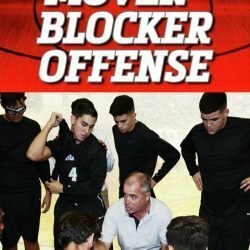 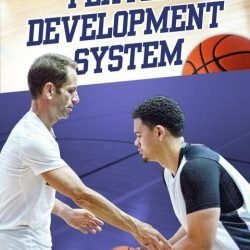 Learn from the best in the business including Ed Cooley with his Elbow, Block, Cutter DVD, and Dave Severns Hurry Up Offense DVD. 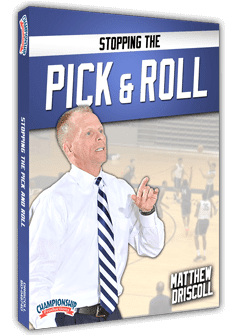 Each basketball coaching DVD provides your team with valuable skills, plays, and drills to help overcome challenges on the court. 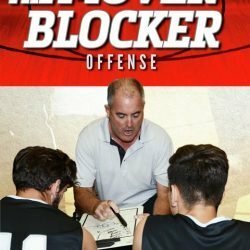 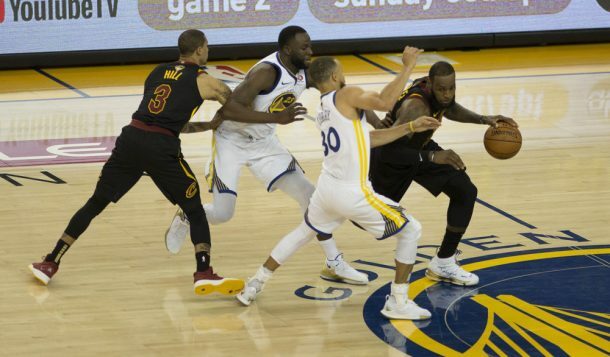 Whether you need ideas for shooting, transition offense, zone defense, or screens, Mens Basketball Hoopscoop has everything from both sides of the court, helping your team implement a new winning strategy. 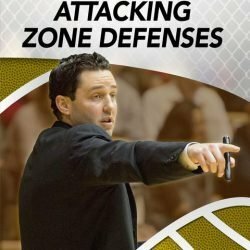 Bryce Drew Dvd: Multiple Strategies for Attacking Zone Defenses New!